Bank M,a Tanzanian corporate banking service provider will soon set foot into the Kenyan banking and finance market when it will receive a go ahead from the Kenyan commercial banks' regulator, CBK after applying for a license early this month. During a press briefing last week,Bank M's boss,Jacqueline Woiso ,described the path to Kenyan market as through Oriental Bank of kenya.The Oriental Bank sold equity rights shares to the Tanzanian lender amounting to kes 1.3billion, eventually granting Bank M a 51percent ownership for the bank.In other words Oriental Bank of Kenya is now Bank M kenya. 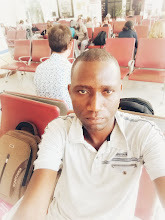 In financial service delivery,Bank M is among the best commercial banks in Tanzania.In its speciality,the lender is among the top performers in SMEs financing. 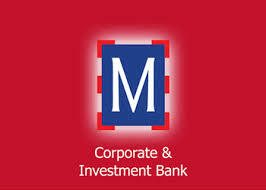 Bank M is a Corporate and Investment Bank.It deals with businesses, mostly run by families. They finance family owned enterprises and help in managements up to a point of success.